The controversy of bot created articles in Wikipedia is old. The arguments have been similar for a long time. 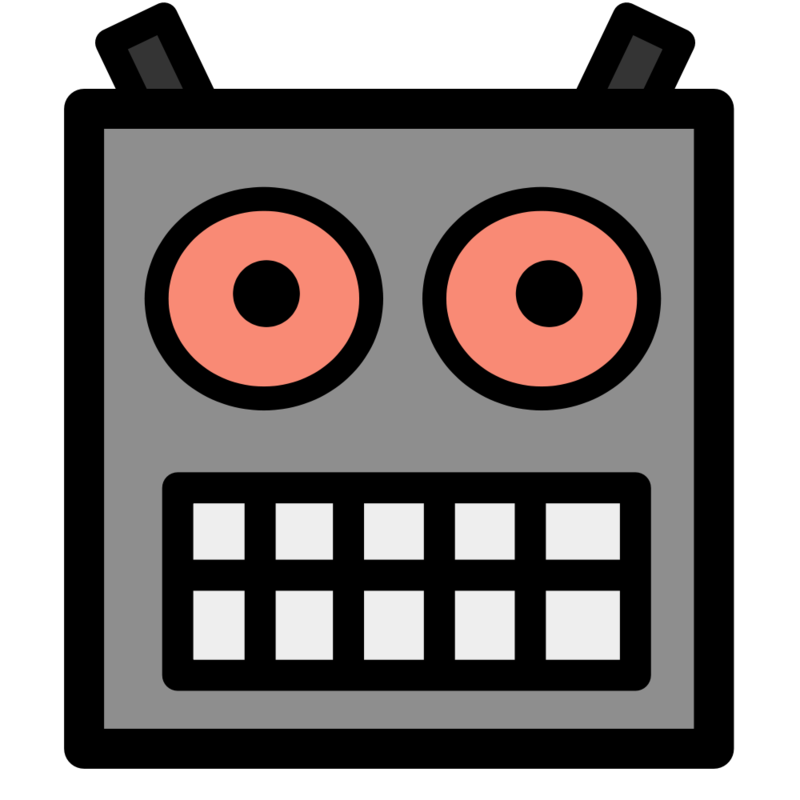 The most famous bot is Rambot; it created stubs for all the places in the United States. This time the "controversy" is about Lsjbot. It created articles on "species" in several Wikipedias. A species is a recognised animal or plant or insect in its nomenclature. The Wall Street Journal has taken an interest and, Achim Raschka was asked for an opinion and this can be found on his blog. Achim suggests that as a compromise information may be added to Wikidata in this way we can "provide the data to the authors for example when they start an article to choose if they want to use it". Wikidata has its own problems with bot generated articles. Articles about species are possibly among the most problematic. The biggest problem is that typically Wikidata knows about at least of some items of a list. When this is not considered by the bot operator, it may result in a lot of not very interesting work merging items and deleting duplicates. In addition to this the conventions in Wikidata for "taxons" is quite different. Taxonomy is not static and consequently the hierarchy in Wikidata is inferred and not explicit. This is a major innovation that hides some of the problems of the taxonomy that is in use. It is quite clear in the opinion of Achim that Wikidata should only be an aid to those people who write Wikipedia articles. The suggestion is made that Wikidata could serve as a source of information for instance for the Red and white giant flying squirrel, a subject he wrote about. Reasonator includes access to the "Concept cloud" tool, it shows all the articles referred to in any of the Wikipedia articles about the Petaurista alborufus. Achim's opinion is truly Wikipedia centric. Wikipedia articles written by humans is his holy grail. The objective of the Wikimedia foundation however is "to share in the sum of all knowledge". We have information about subjects like this giant flying squirrel available and, we can share it to the users of the 265 Wikipedias who do not have an article yet. We can share in the sum of all available knowledge and we should as long as it is our aim to share our knowledge with everyone and not only with potential Wikipedia article writers.